I find all the music I play during a wedding reception to be equally important. 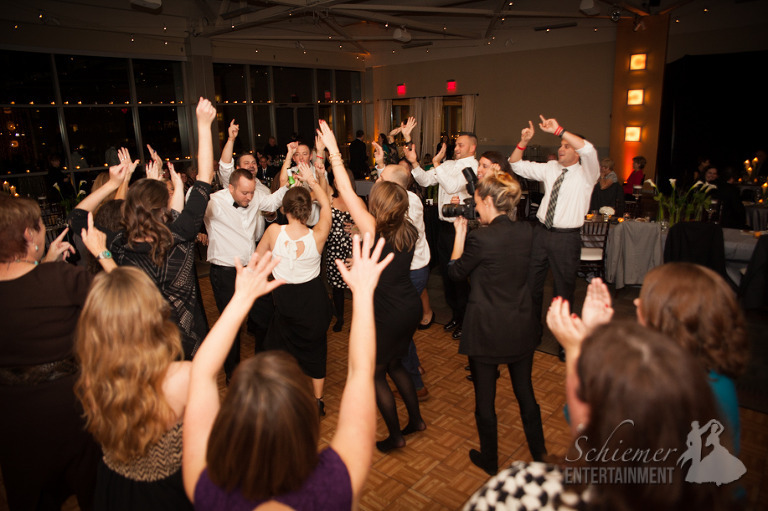 While many people focus solely on the dance music, the songs that will play during cocktails and dinner help set a tone for the entire celebration. 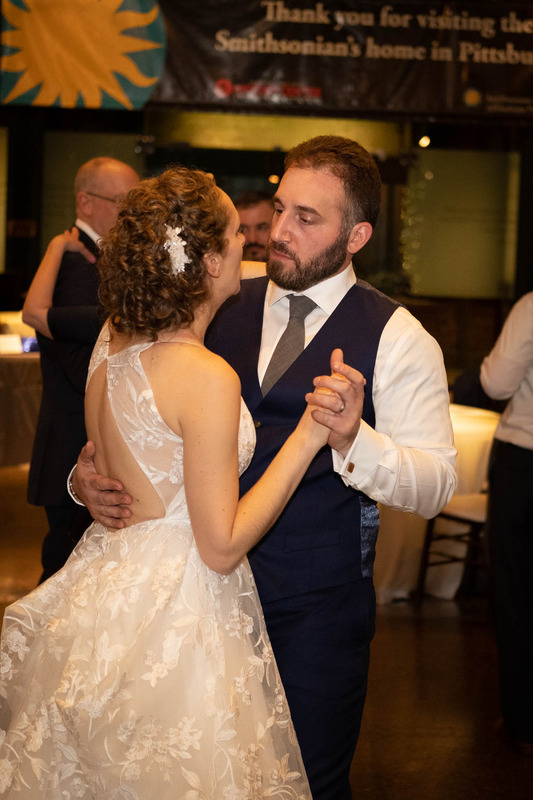 Every once in a while, I get to work with a couple who is as passionate about the soundtrack to their wedding as I am, and they’ll provide a great list of song suggestions for me to include on their big day. 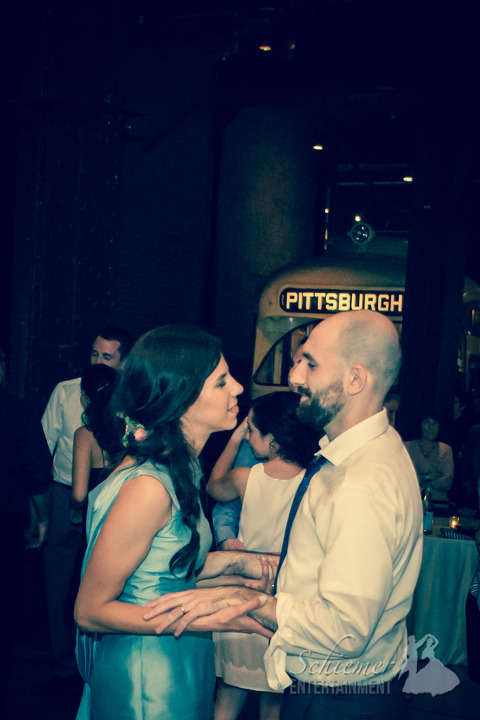 Hillary and Dave put together wonderful playlists that truly made their fabulous celebration at the Heinz History Center like no other. The Grand Hall looked amazing and was full of personal touches throughout. 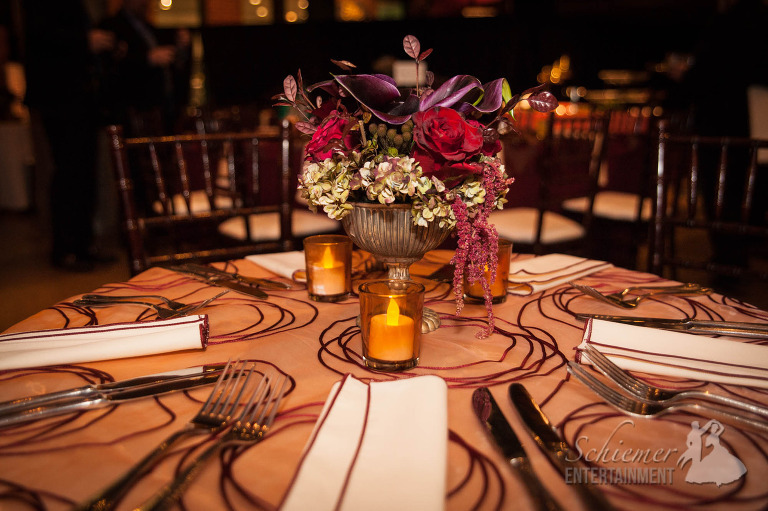 Guests enjoyed a fantastic meal as they listened to the custom music that consisted of some classic blues and rock. When it was time to dance, there was a great variety of great music from yesterday and today! 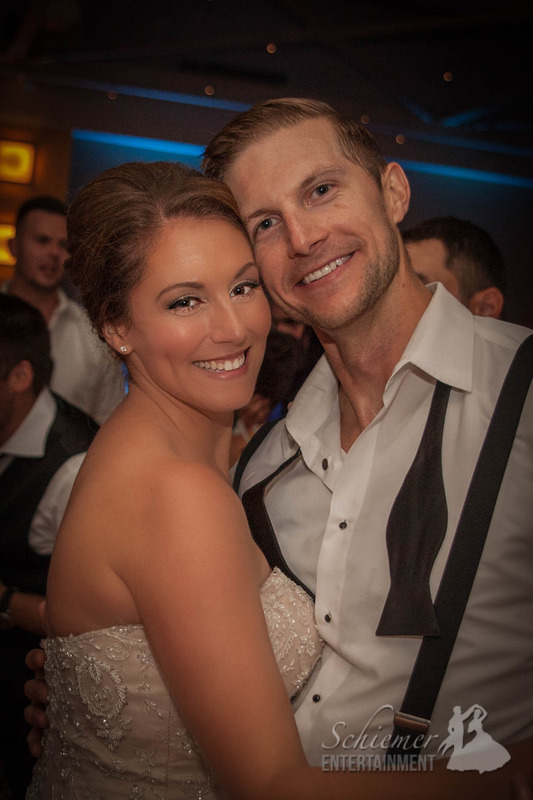 By taking the time to think about the music for their big day, Hillary and Dave made their wedding truly customized to their style and tastes. 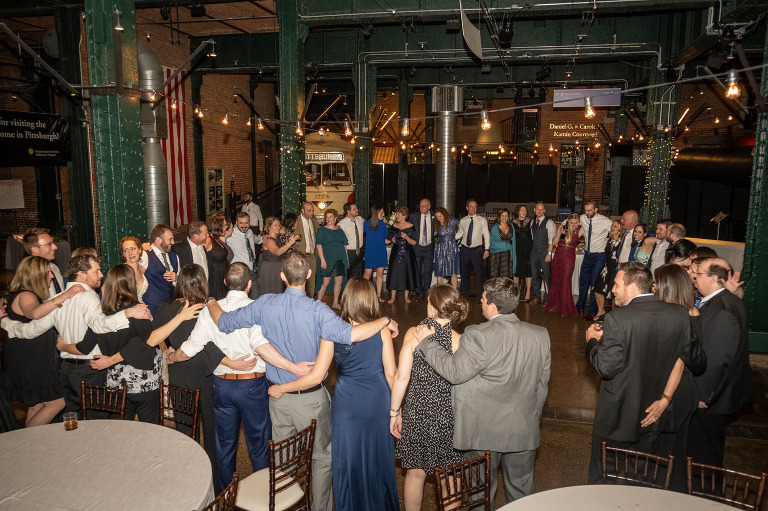 As all their guests gathered in a big circle for the last song, it was clear this was a very special day for everyone that they will talk about for years to come. Weddings held over the holidays are always extra special. It gives everyone a reason to pause from the hectic season and enjoy a time of celebration. 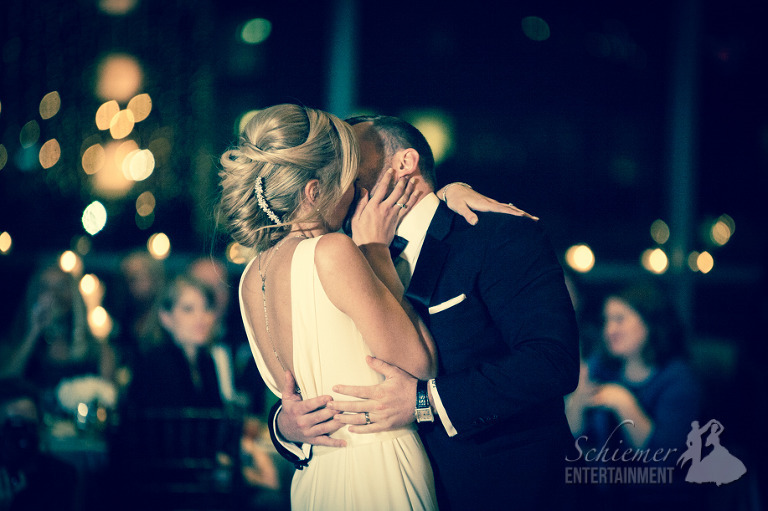 Blaire and Colby’s wedding at the Heinz History Center was a wonderfully joyous occasion as their friends and family came to spend some quality time with the newlyweds and wish them well on their new lives together. The Heinz History Center Great Hall is absolutely one of the most unique and captivating venues in Pittsburgh. 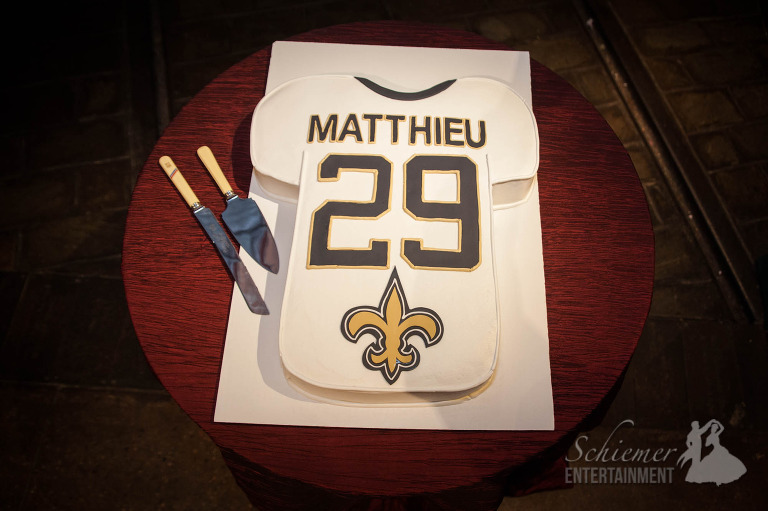 Most of the guests traveled from Louisiana to be part of the big day, so this was an amazing way to show off our amazing city. They even got to see some snow! 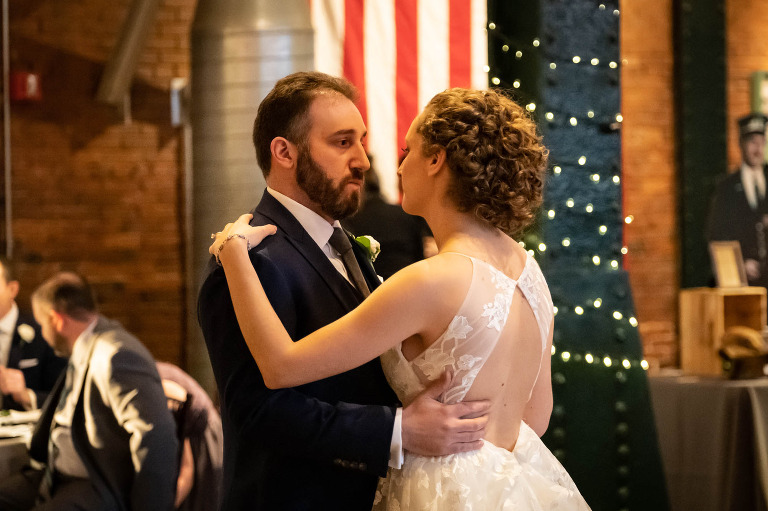 Blaire and Colby’s wedding featured so many special moments, including live music for their ceremony and cocktails, some very special parent dances, and of course, lots of great times with friends and family. The music featured a wide variety of music from today, oldies, country and even some cajun selections. I’m sure their guests all went home with many stories to share about this once in a lifetime celebration of love. At the end of Amie and Ben’s reception, there was a discussion about how everyone had all experienced a “unicorn wedding”. A day that was so perfect, most people would consider it a myth. It made me wonder how they had succeeded in having such an unbelievably epic wedding day. 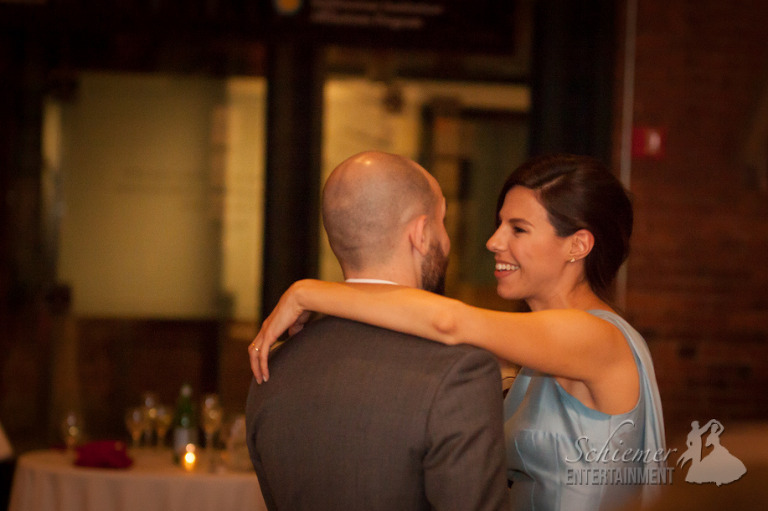 For starters, Amie and Ben chose to work with a venue and vendors that they put 100% confidence behind. Many of the vendors were either personal friends, or ones they had experience with at other events. 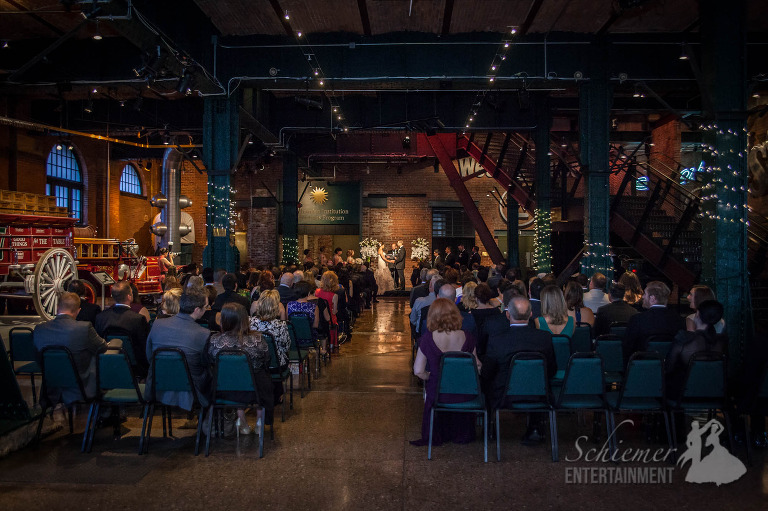 The Heinz History Center was an amazing choice for both their ceremony and reception; the ballroom looked absolutely stunning. 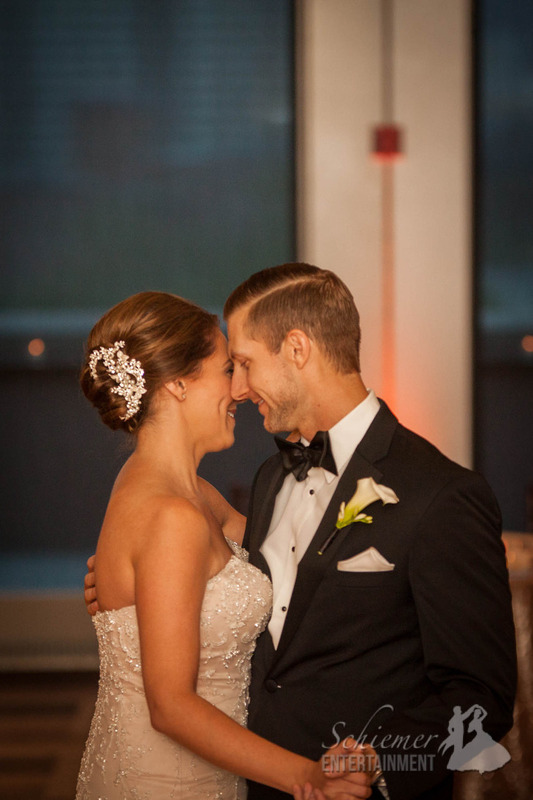 The newlyweds made so many choices that helped make their day unforgettable. 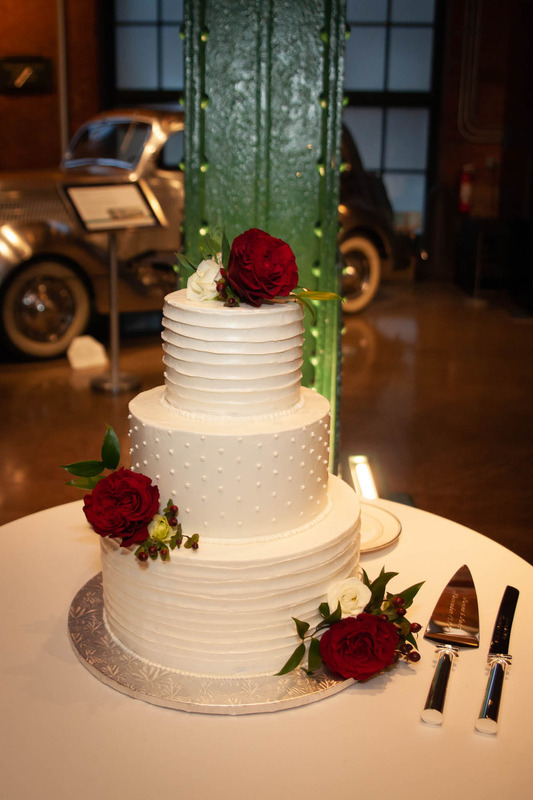 From Amie’s stunning pink dress, to the absolutely beautiful flower arrangements, to the dessert bar featuring dairy & gluten free treats. 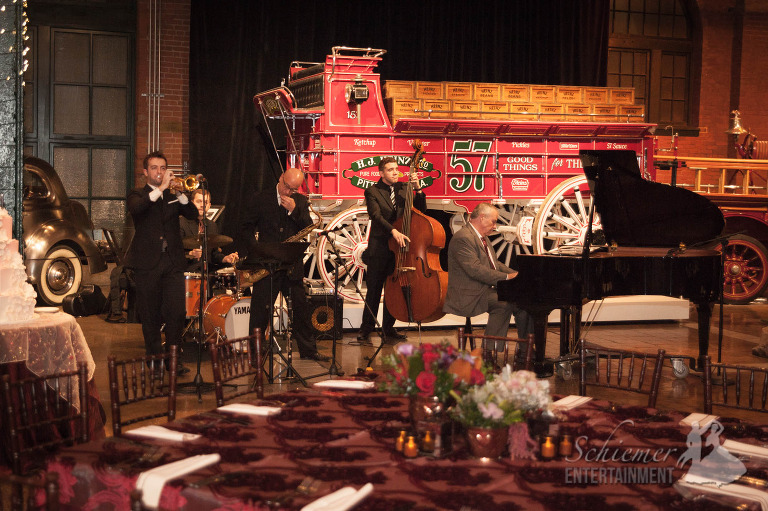 Even their music choices formed a fun soundtrack for all of their guests to enjoy from beginning to end. 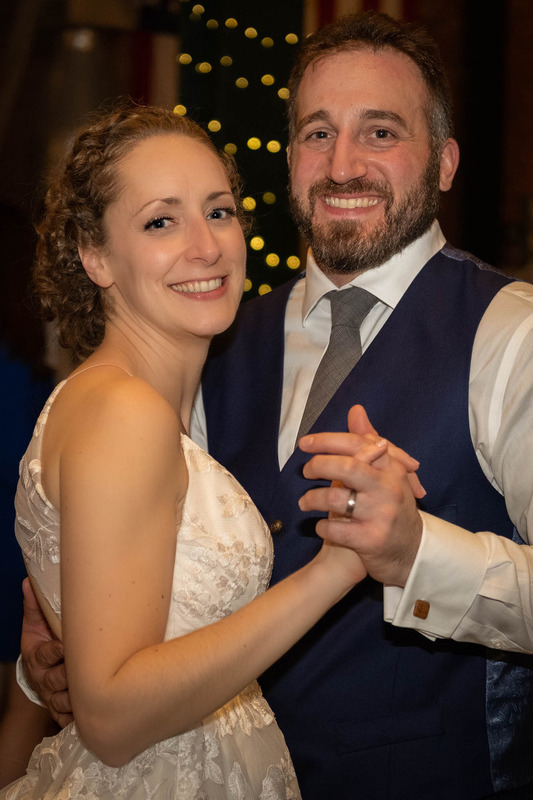 More importantly, Amie and Ben remained relaxed and fun throughout the day and were able to enjoy their once-in-a-lifetime celebration with their friends and family. The happy couple is all set to enjoy some time away on their honeymoon in Hawaii. 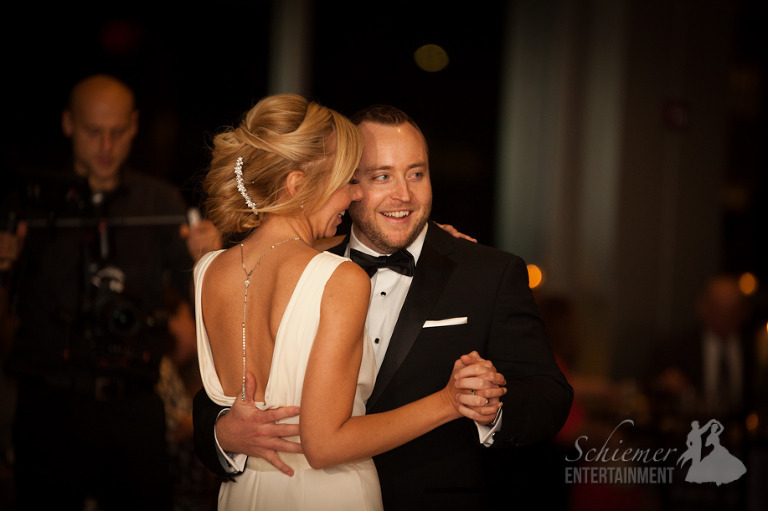 One of my favorite questions I’ve included in my online wedding planner regards how much the bride and groom hope to be able to dance at their reception. 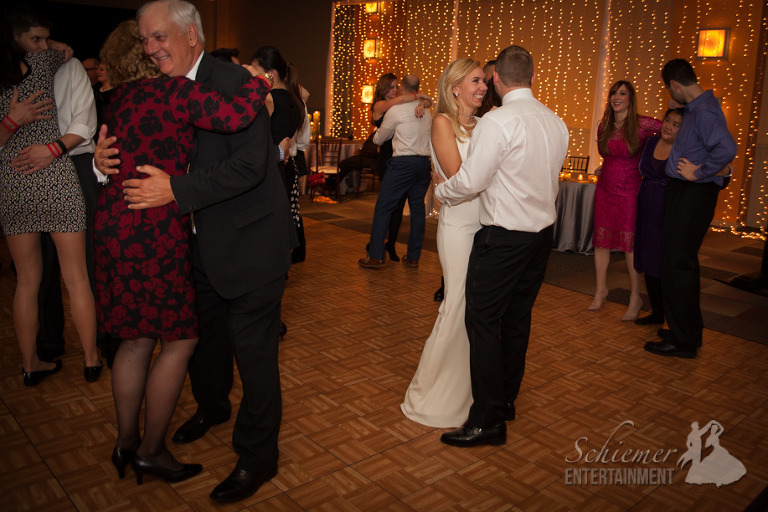 Since guests want to be near the newlyweds, it’s so much fun for everyone when they plan to be dancing! Italia and Seth said they would be dancing “all night long”, and they could not have been more accurate! 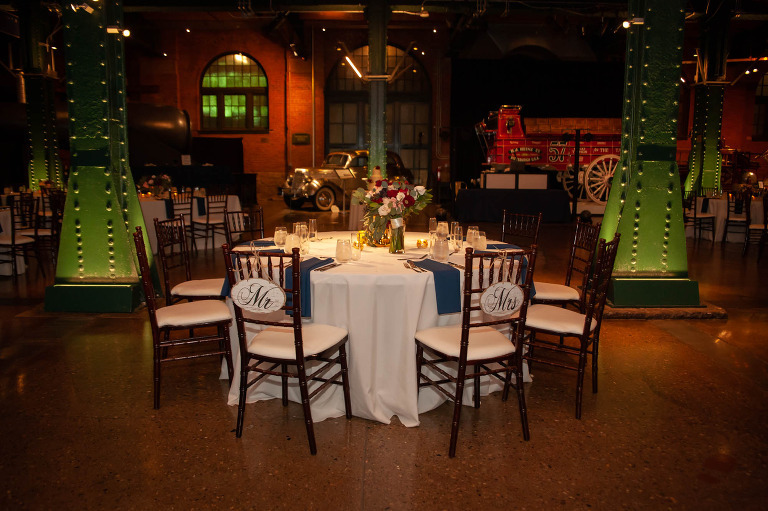 Their ceremony and reception was held at the Heinz History Center in Pittsburgh, which was the perfect setting for both an elegant and wildly fun celebration. 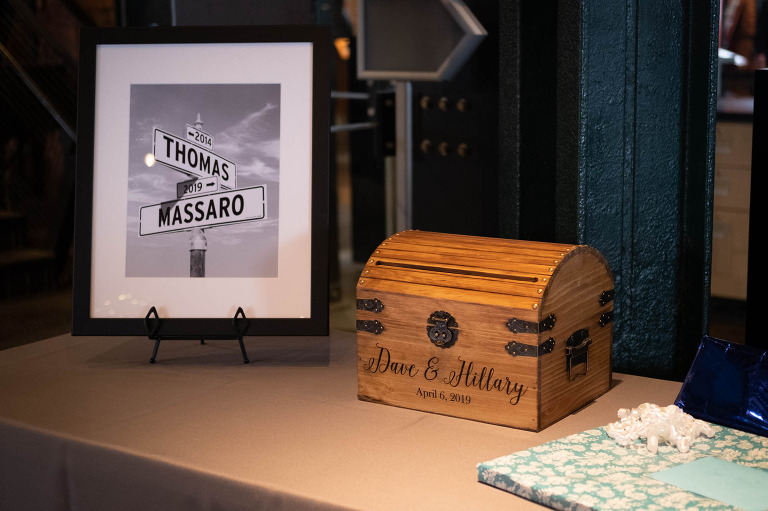 To help make their day even more special and unique, Italia and Seth included great events that represented both of their families’ traditions. This included starting off the dancing with the Tarantella followed immediately by Hava Nagila. 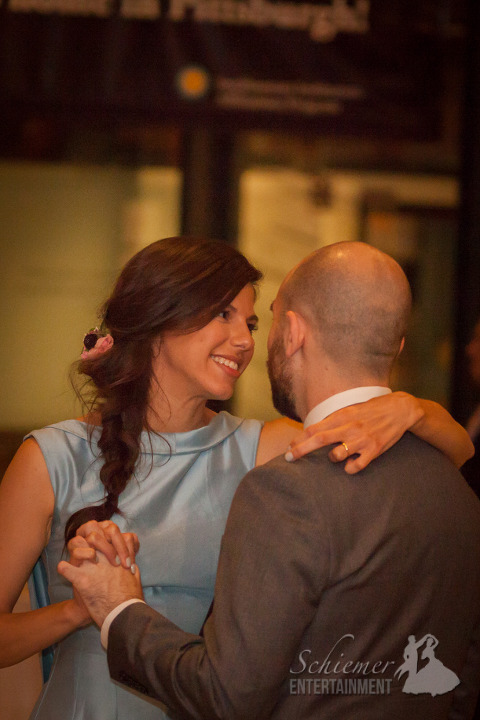 After that, the songs the happy couple chose were a perfect match for their friends and family to enjoy. 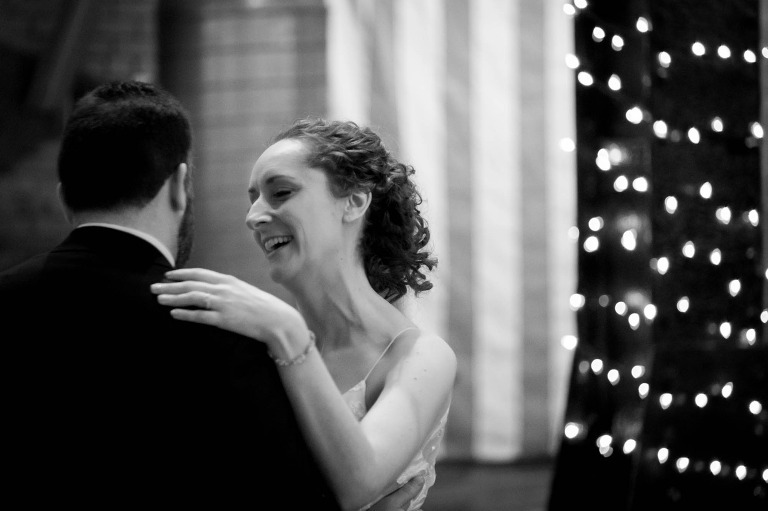 I loved that the newlyweds truly did get to dance “all night long” and loved every minute of it. They’re now off to enjoy a wonderful honeymoon in England and Scotland. 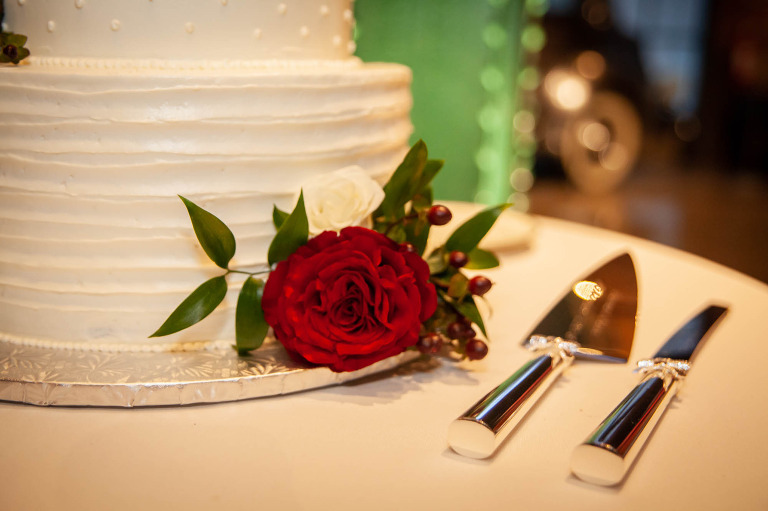 The success of your wedding celebration depends greatly on your guests. 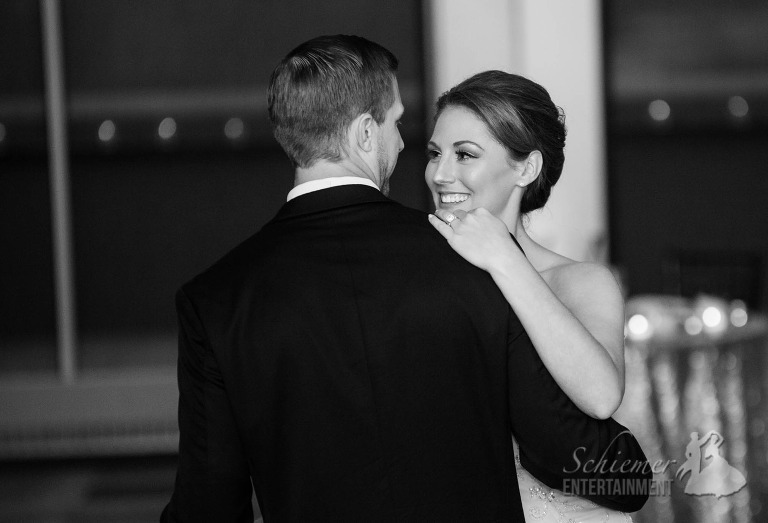 If they feel happy and comfortable, they will stay and enjoy every moment of your big day from beginning to end. 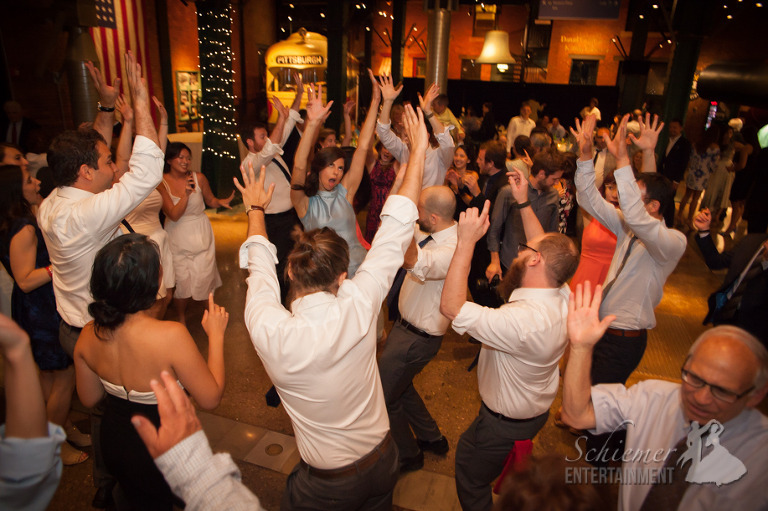 Maggie and Kevin did a fantastic job giving their guests all they needed to completely let loose and have the time of their lives at their elegant reception at the Heinz History Center in Pittsburgh, PA. 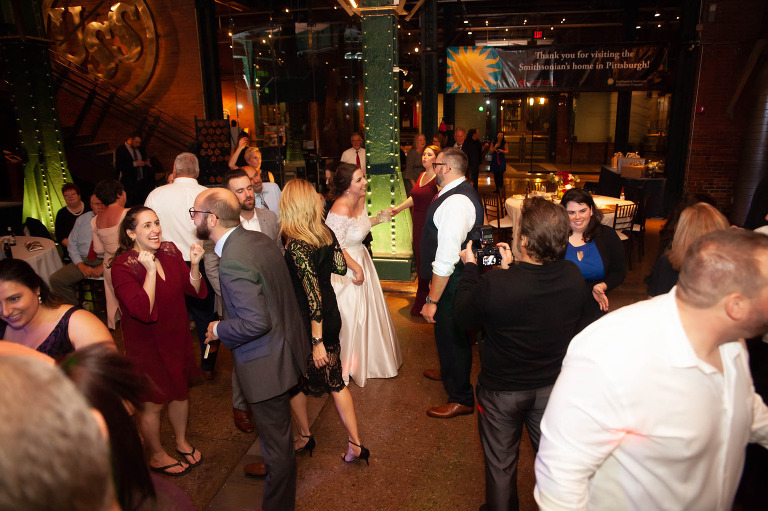 The ballroom at the History Center has never looked better as it was decked out in uplighting, candle lighting, and a gorgeous wall of rope lights. Maggie and Kevin’s guest were treated to a full day of great food, a wonderful atmosphere and some fantastic music. 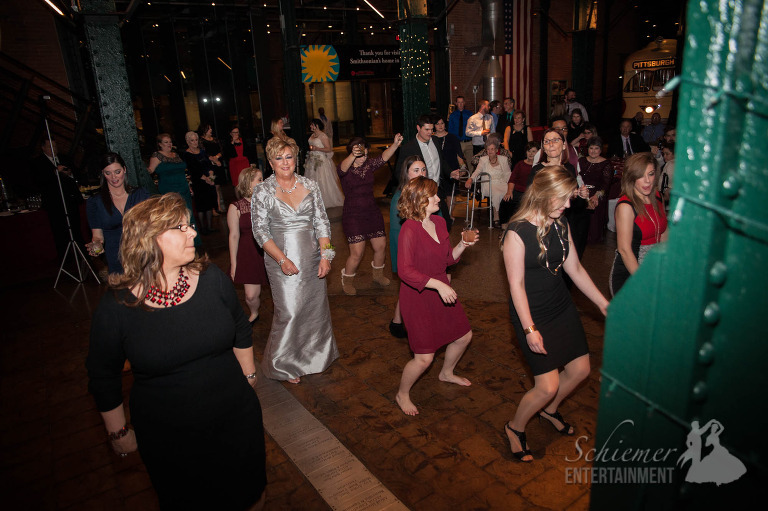 When it was time to dance, everyone was up and ready to get a little wild on the dance floor. At the end of the night many of their friends and family were ready to join the newlyweds for the after-party. Maggie and Kevin are now preparing for a well-deserved, romantic honeymoon in Aruba.